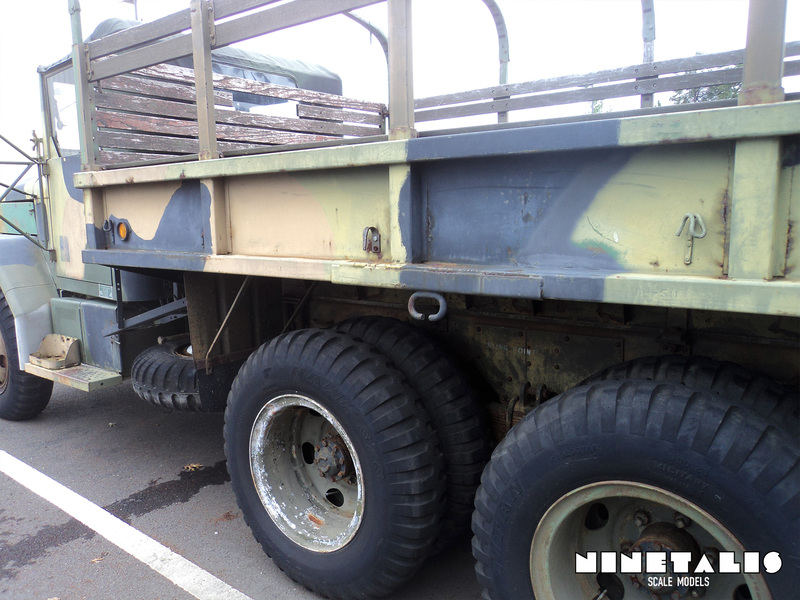 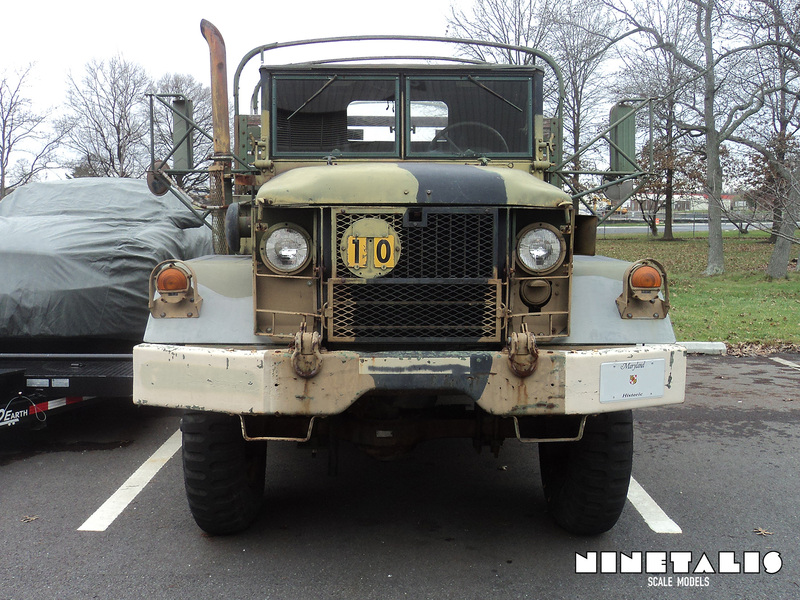 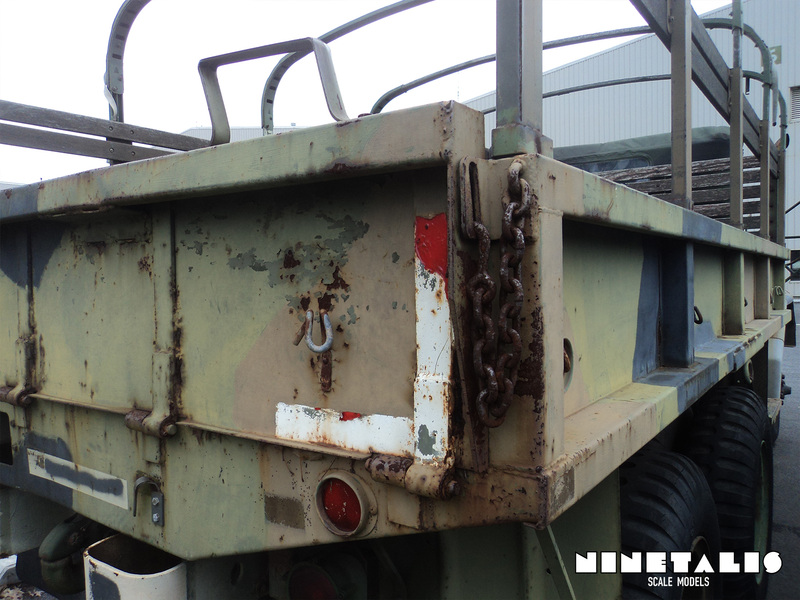 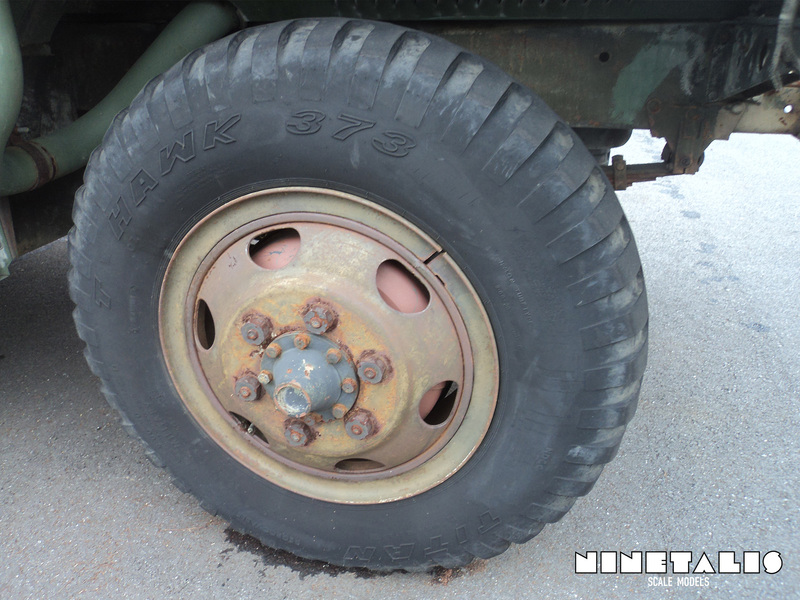 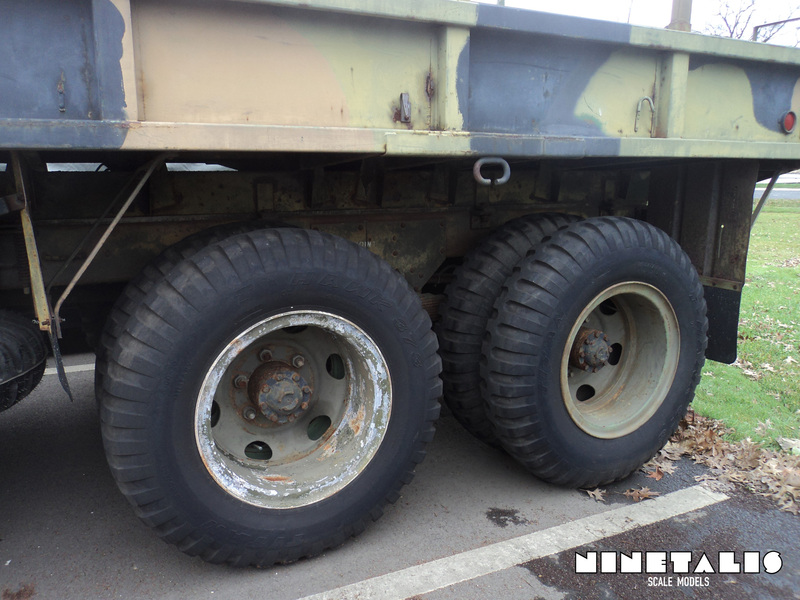 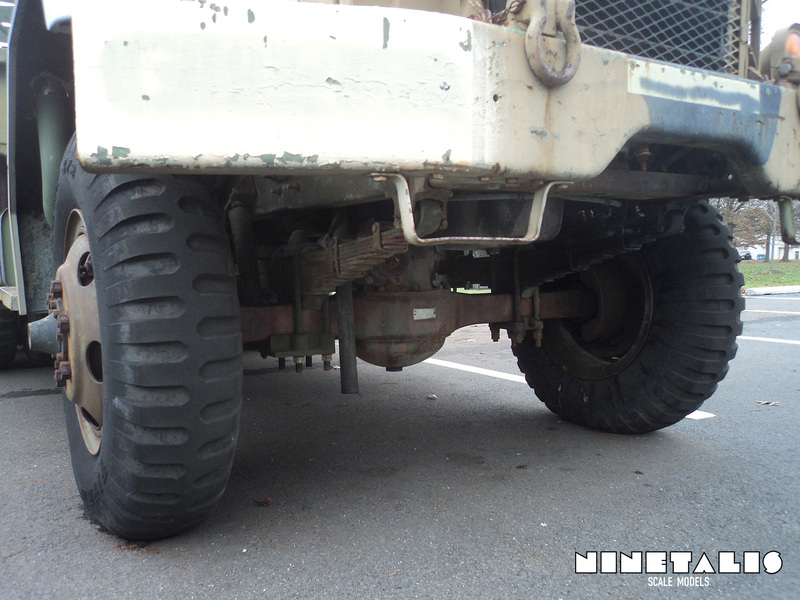 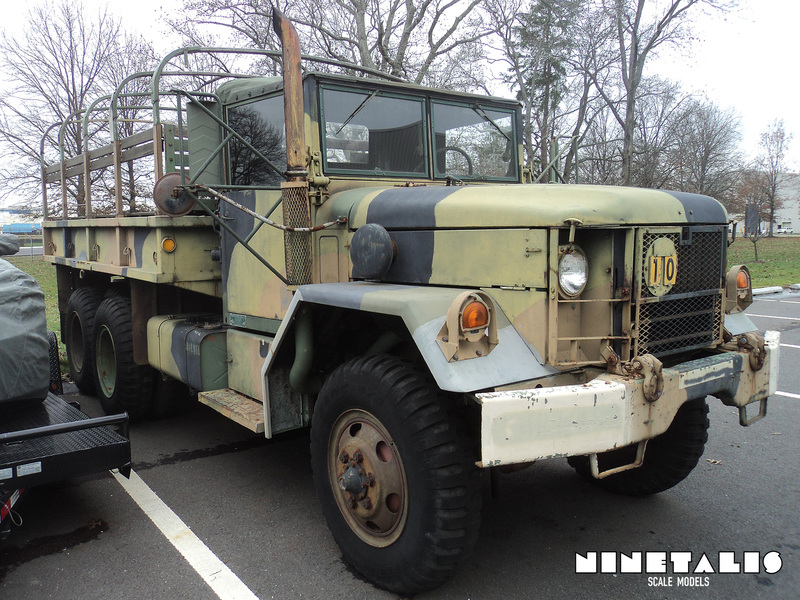 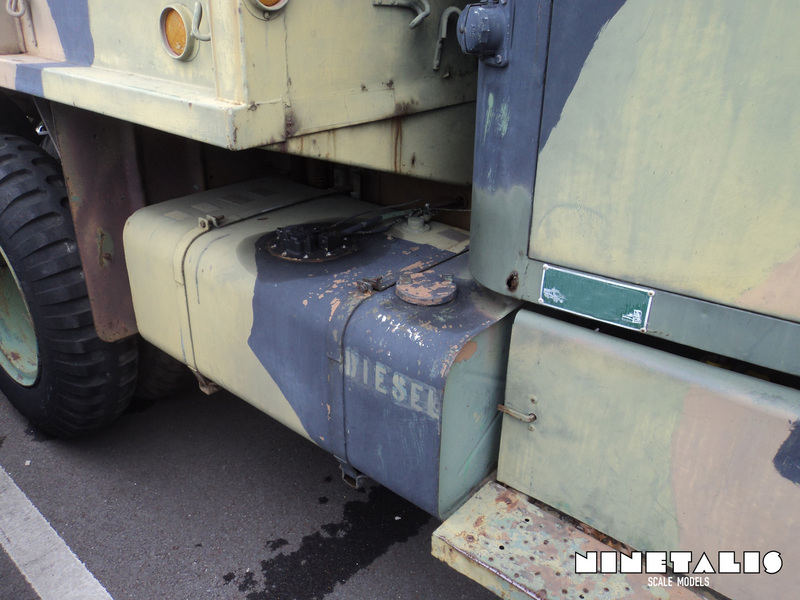 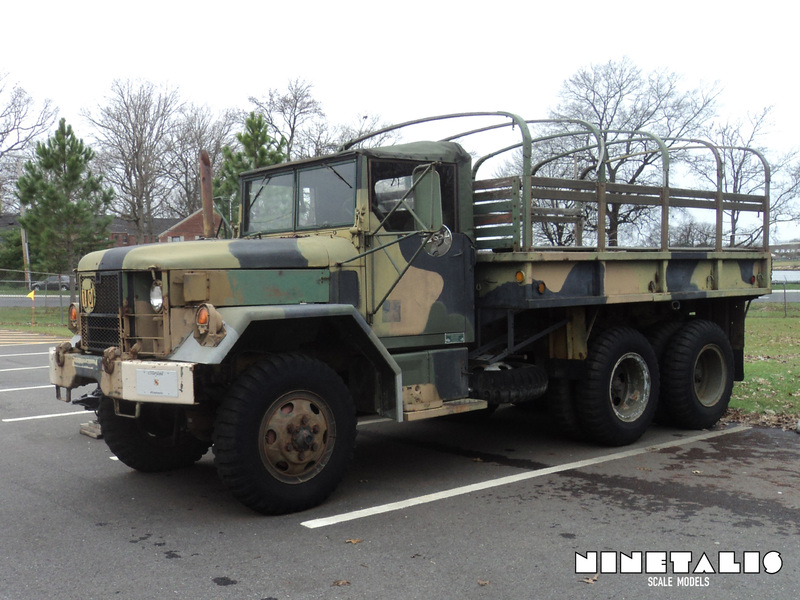 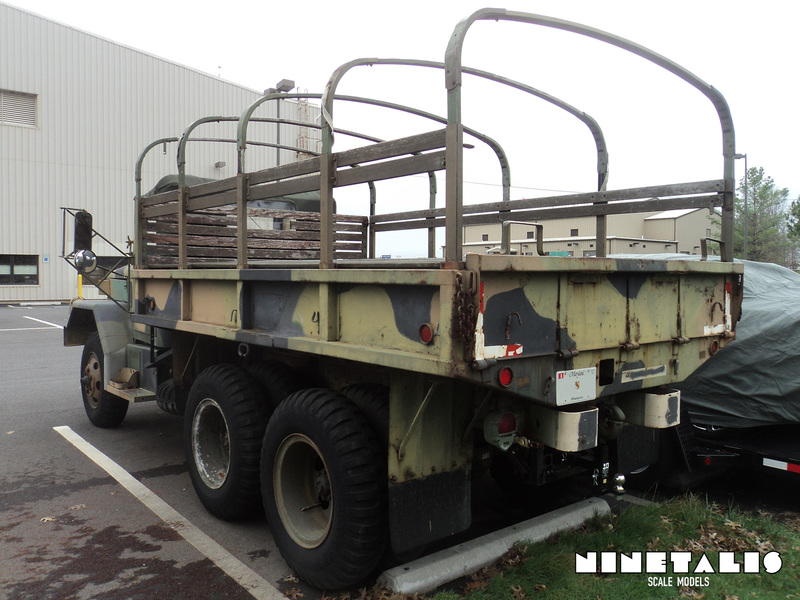 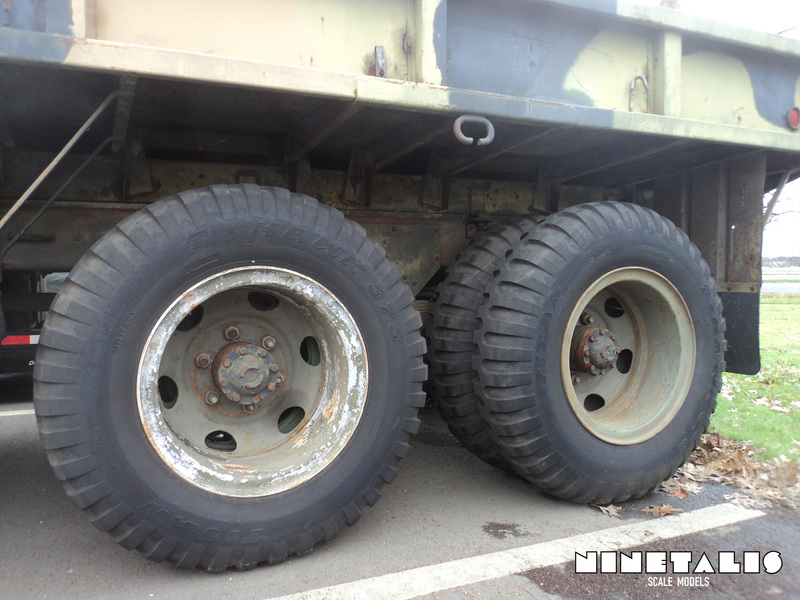 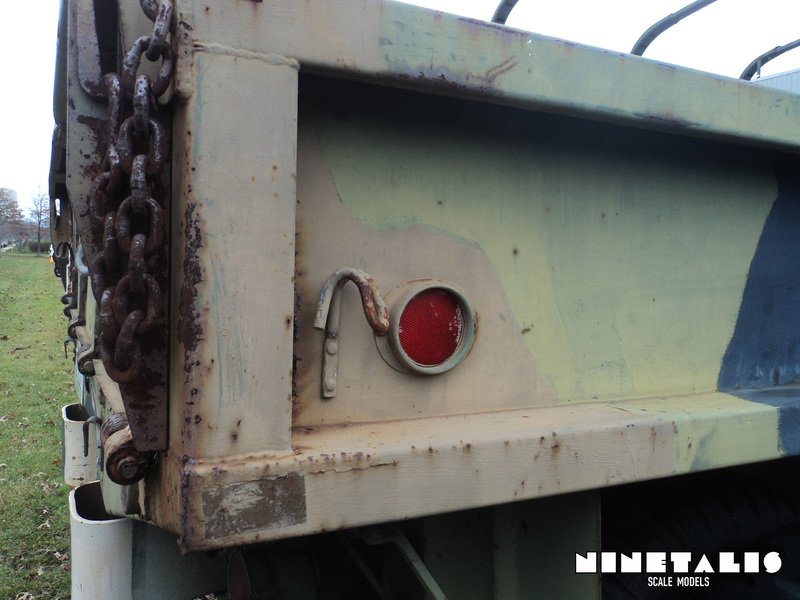 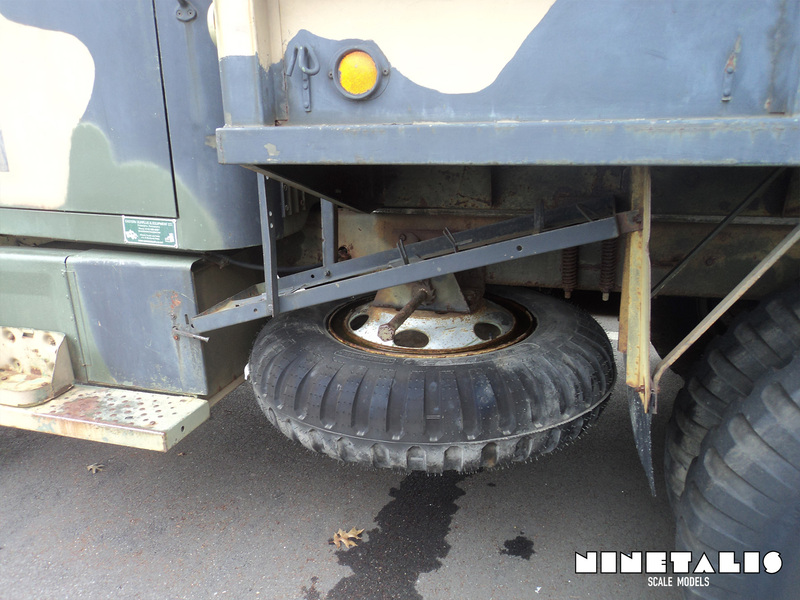 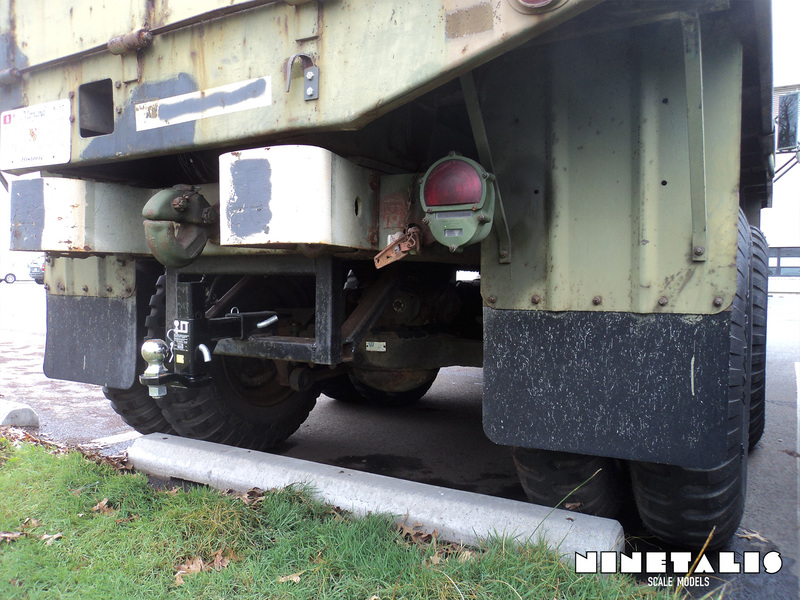 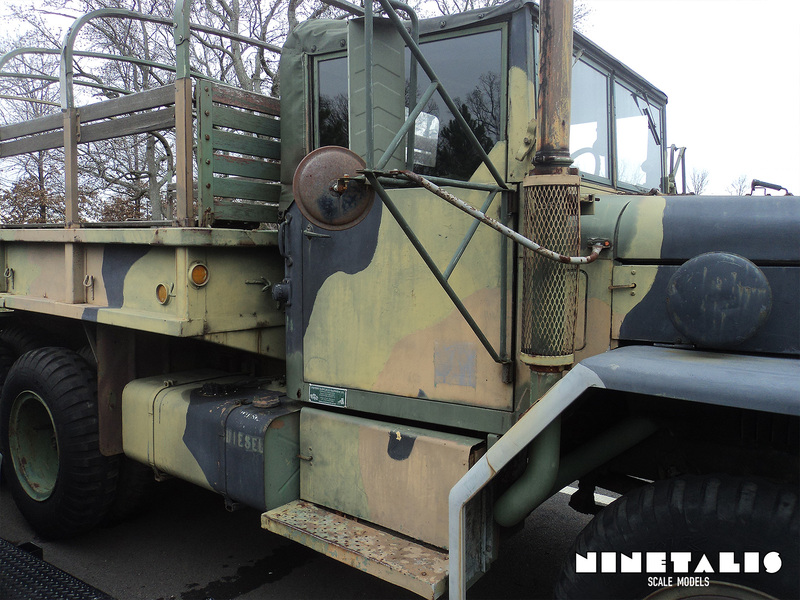 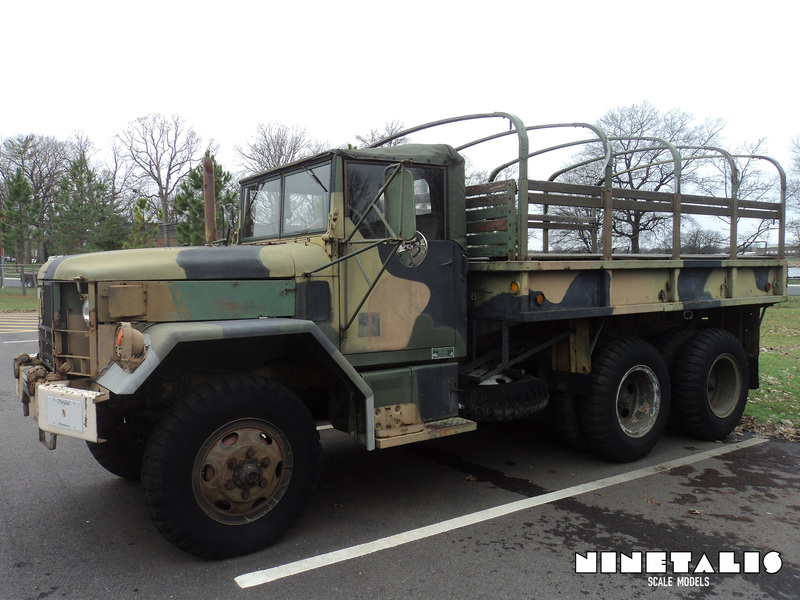 This gallery consists of a M35 2½-ton cargo truck found near the Baltimore Martin State Airport based at Baltimore, MD. 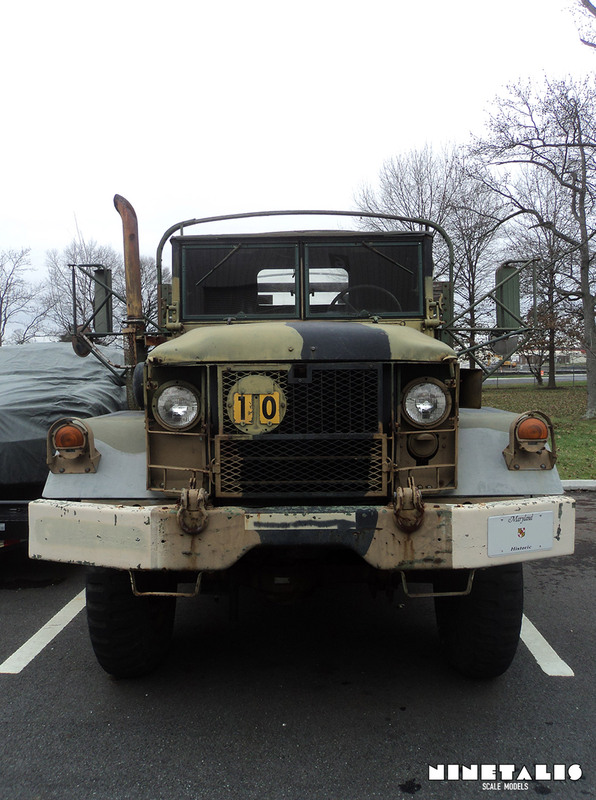 Based on name tags found on the truck it can be said with certainty that this truck was sold as surplus from the US armed forces at some point. 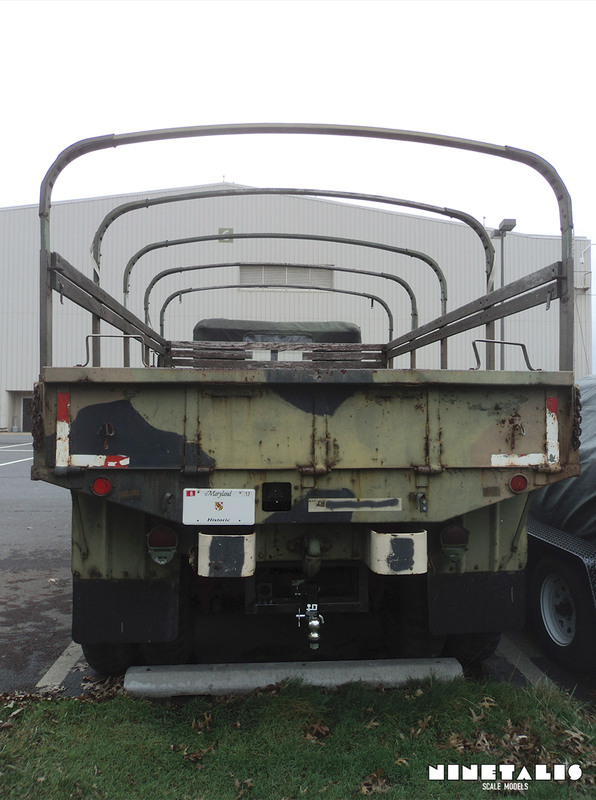 However it is questionable if this is its original camouflage or if this machine was constructed from various machines to present a complete and working machine.